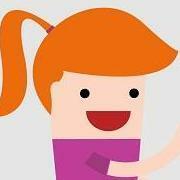 Help us make our books downloadable in ePub. How can I find books in a specific Lexile Range? 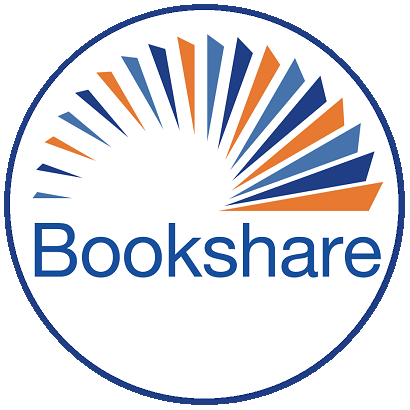 Bookshare books available in HTML format suggestion?